This gorgeous set is the perfect way to tell that special someone how much they mean to you - in fact, it's so pretty you might find that you're the special person! The set is comprised of a pair of earrings and a necklace, each from the Bella collection. 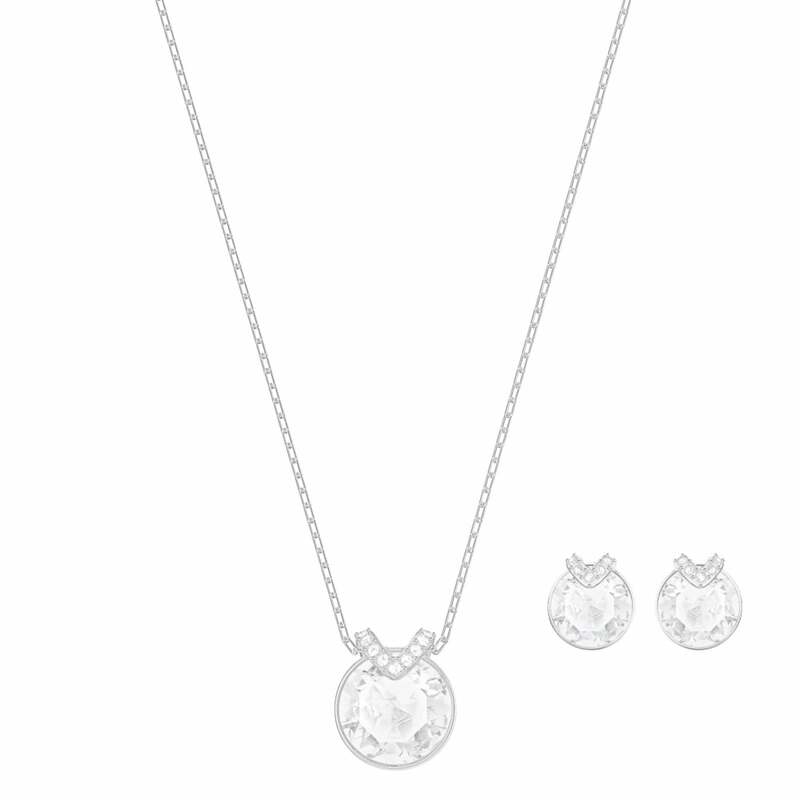 This stunning collection is characterised by brilliant mult-faceted crystals off-set by subtle crystal pave. This set is the perfect thing to wear for any occasion, at any time.